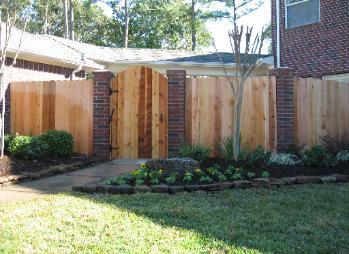 Strong, Beautiful Fences for You! 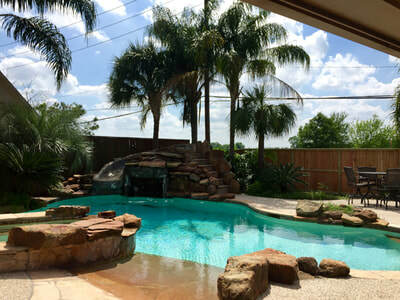 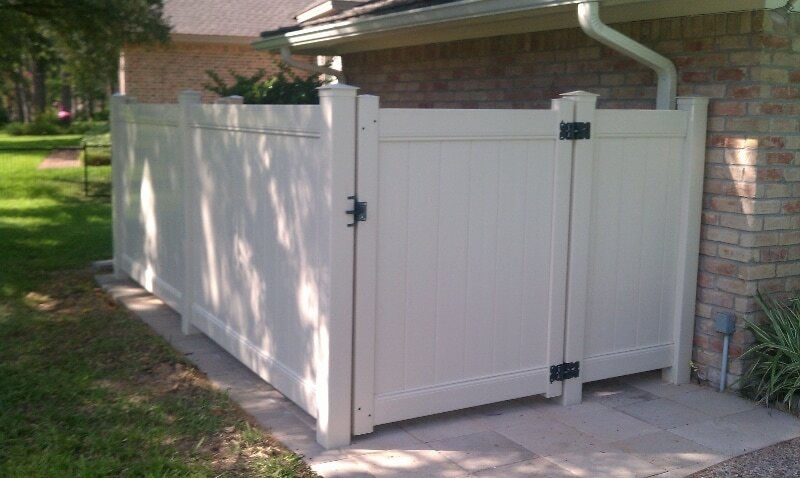 Whether you want a high-quality fence to make your property more secure or to enhance your curb appeal, you can rely on us to give you the best. 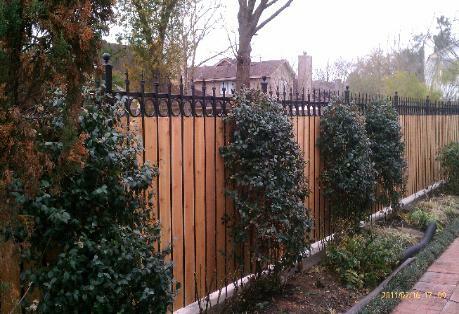 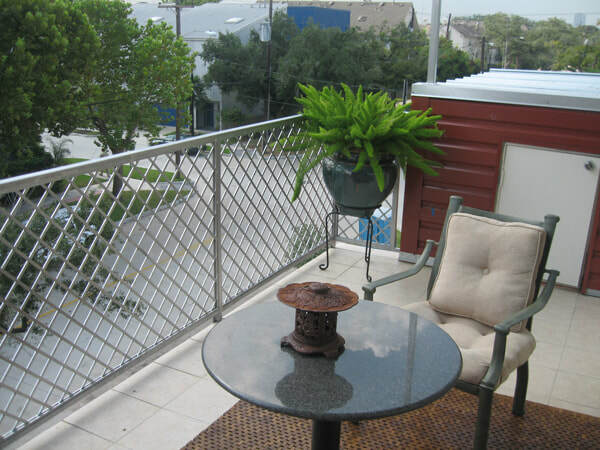 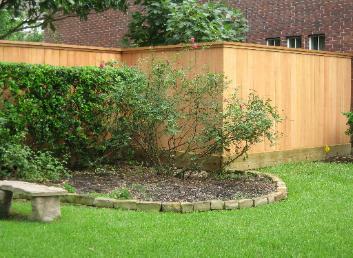 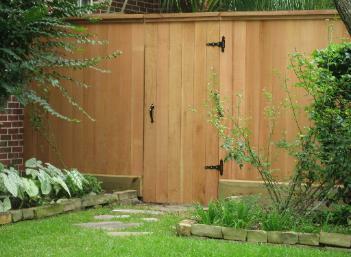 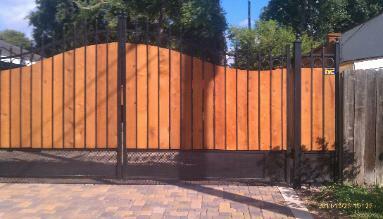 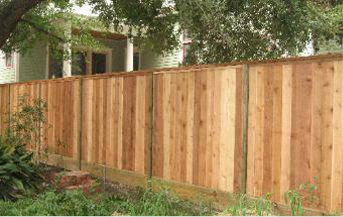 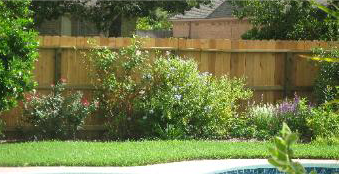 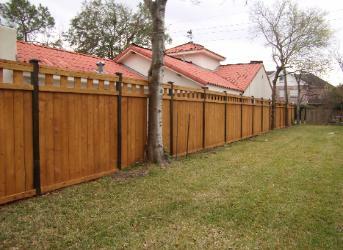 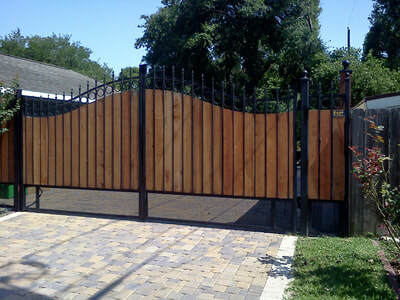 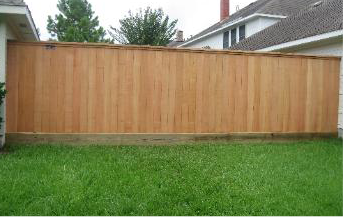 Choose from a wide range of fences for your residential and commercial property like wood, iron, and much more. 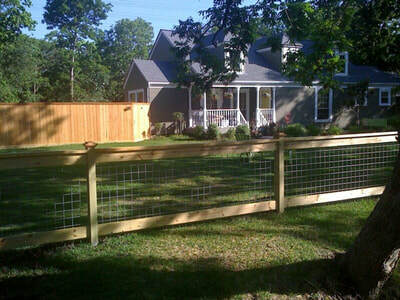 Taking care of all your fencing needs since 1998. 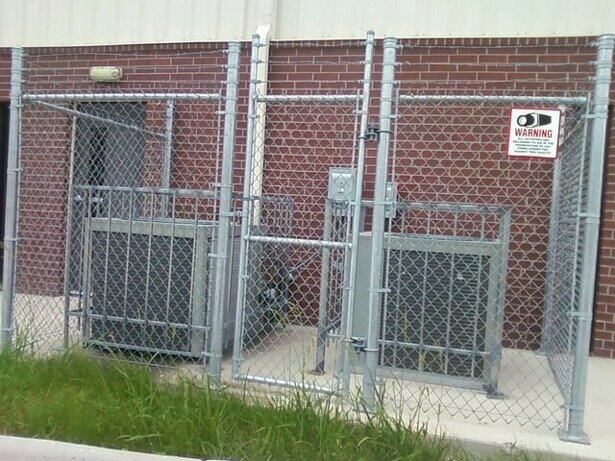 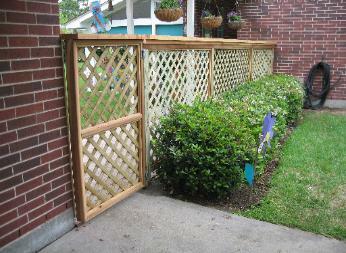 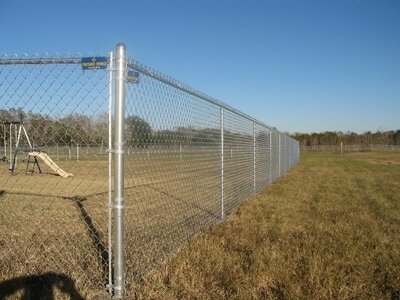 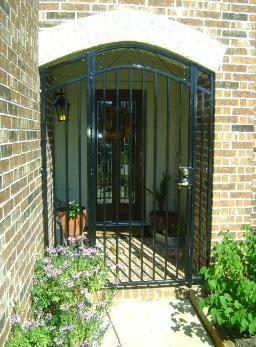 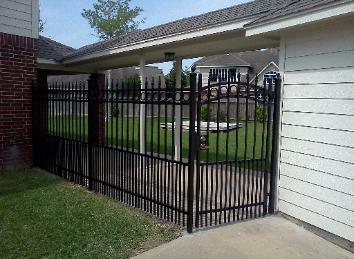 Call us for reliable fencing solutions! 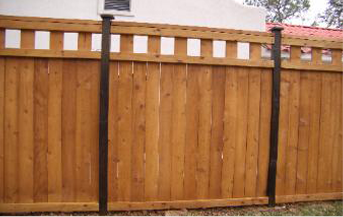 ©2017 Fresno Fence. All rights reserved. 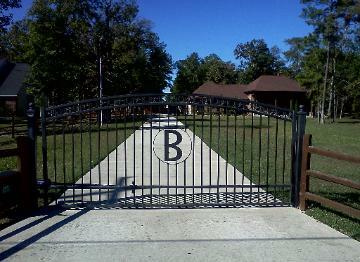 | Website by Best Media, LLC, A Division of ADI Media.